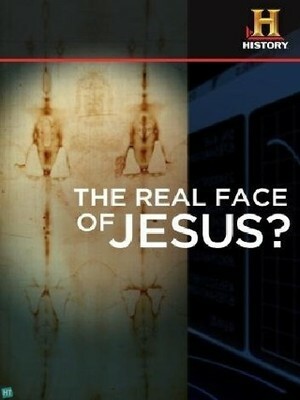 The Real Face of Jesus? follows a team of graphic experts as they use cutting-edge 3D software to bring a holy relic known as the Shroud of Turin to life. Many believe Jesus Christ was buried in this ancient linen cloth, which bears traces of blood and the faint, ghostly image of a man. With the help of modern technology, can HISTORY finally unlock the secrets of one of the world’s most scrutinized and controversial artifacts?